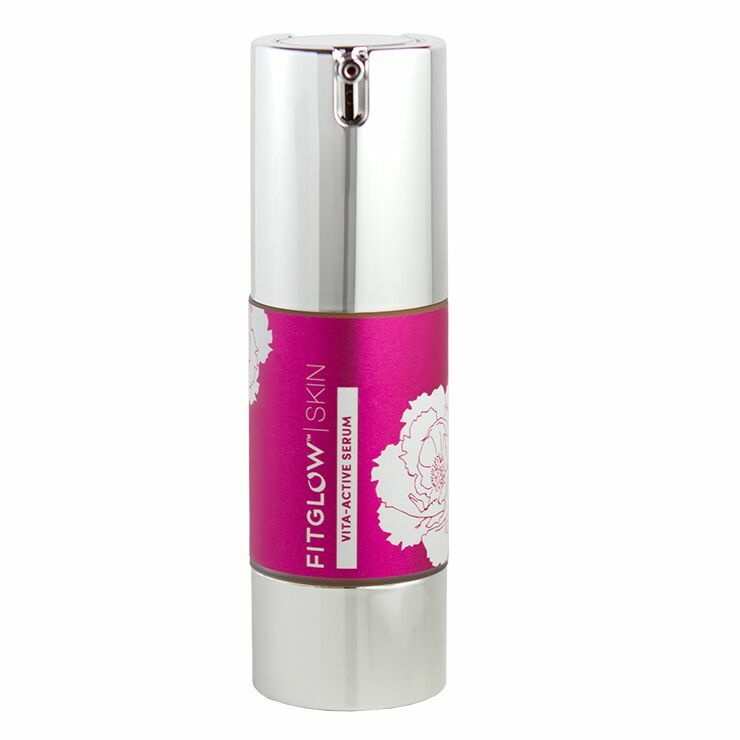 Potent plant ingredients and antioxidants make skin feel ultra nourished and protected in Vita Active Serum by Fitglow Beauty. This serum works to diminish the appearance of spots, hyperpigmentation, fine lines, and sun damage, while imparting a look of brightness and clarity. Daily use leaves the complexion looking healthy, smooth, and radiant. Massage the sun damage serum onto face and neck for an even, balanced appearance. Follow with moisturizer. Perfect worn under foundation too.